Jan Reeves (right) is set to retire from the Idaho Office for Refugees at the end of December. Jan Reeves has been the director of the Idaho Office for Refugees since 1998, but he got his start in the field in the '80s – when resettlement was under the state Department of Health and Welfare. Reeves says when the state first began accepting refugees, the reception among Idahoans was positive. He’s seen that welcoming spirit ebb and flow over the years. Reeves says some international events – including 9/11 and the 2008 Great Recession – altered how people view the program. Worldwide, the UN estimates there are 65.5 million refugees. At the same time, the Trump Administration has set a limit of 45,000 refugees for 2018 – less than half of the number admitted during Obama’s last year in office. Reeves recognizes that for some, this reduction seems like a good thing. 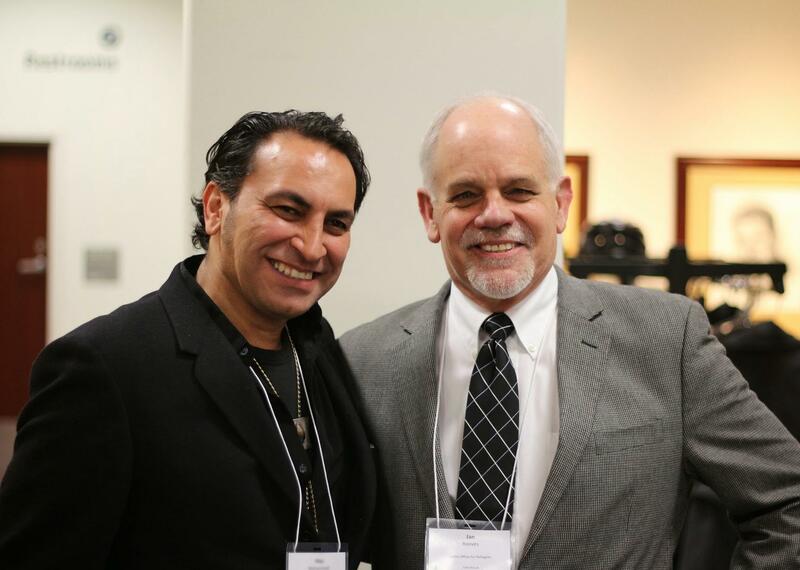 Reeves says it’s hard to leave the field when the future of refugee resettlement programs are unclear, but he’s confident in the ability of the folks who will lead the Idaho efforts after he steps away. 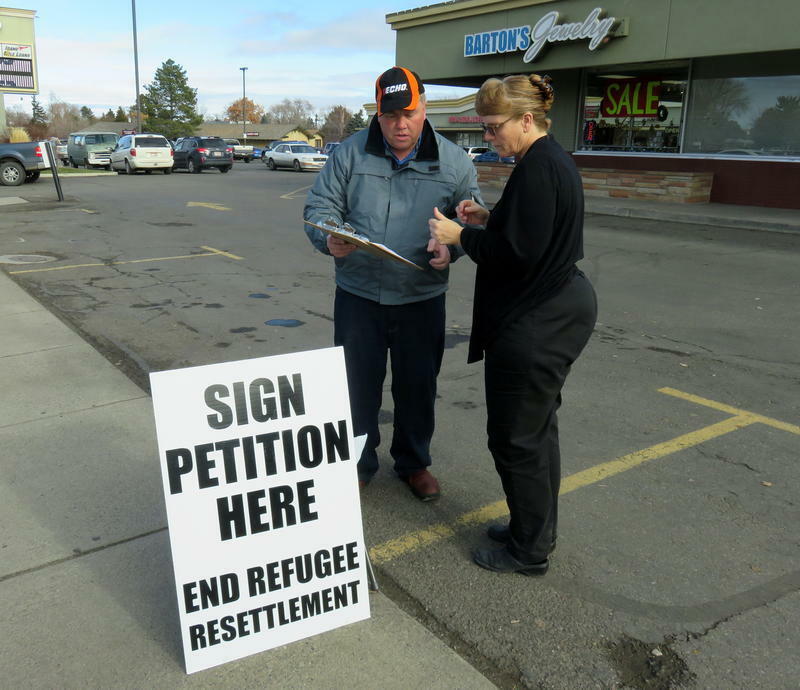 An initiative that would halt the refugee resettlement program in Twin Falls did not receive enough signatures to get on the ballot in November. Supporters of the measure needed nearly 4,000 signatures to put it on the ballot in Twin Falls County. According to the recorder’s office, fewer than one thousand signatures were turned in by Monday's 5:00 p.m. deadline. Evidence has come to light indicating Russia was behind an anti-immigrant protest set to take place last summer in Twin Falls. 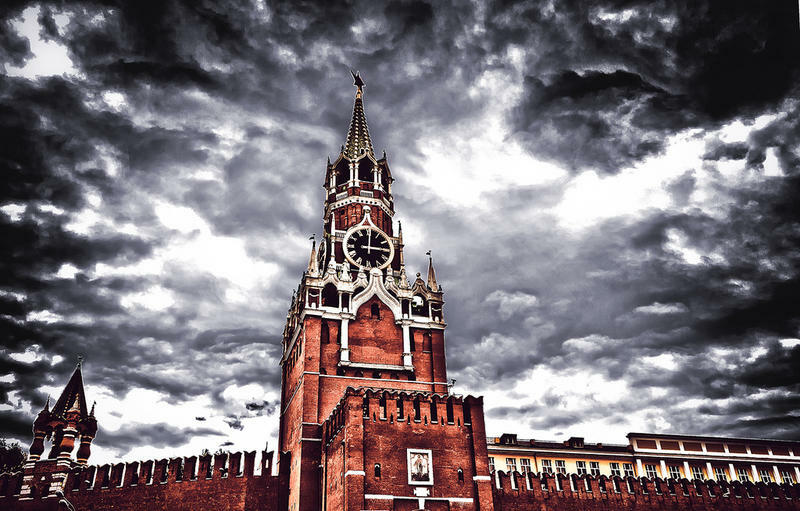 The revelation comes as more proof the hostile foreign power tried to shape events in the run-up to last year’s election.